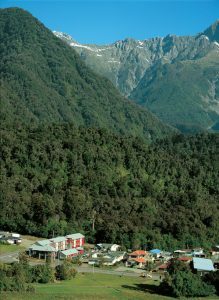 Remote living has its advantages and life in Fox Glacier is remote living at its best. 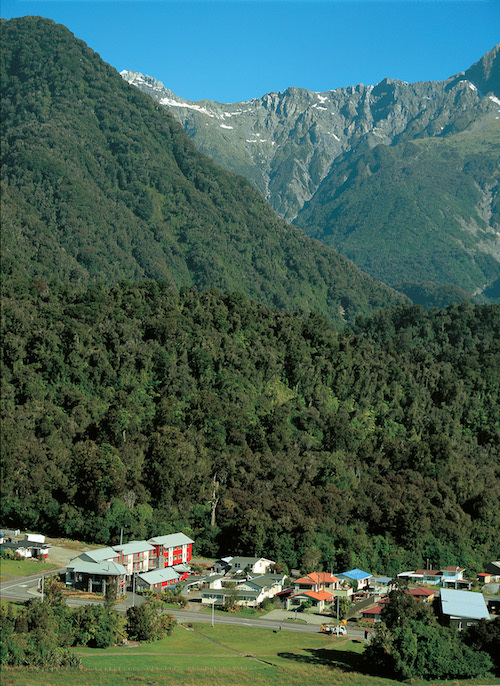 Distinction Hotel General Manager Christian Scheule loves living in the stunning alpine environment for multiple reasons. It’s not just money saving that appeals to Christian, the escape from corporate life is also a bonus. Christian and his team spend 15 minutes checking every guest in and making them feel at home. It’s an important part of the job to pass on local knowledge.